With our special search function you can find the right metal parts for your car! just click on the registration documents above or on Autoersatzteile. 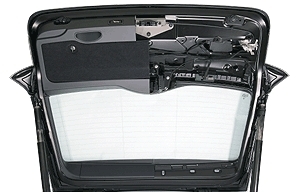 In the search screen you can easily and quickly find the right spare parts for your car.